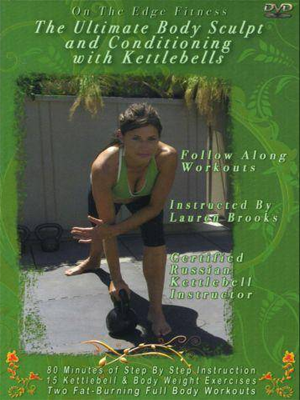 Lauren Brooks is probably the most well known kettlebell trainer for women. 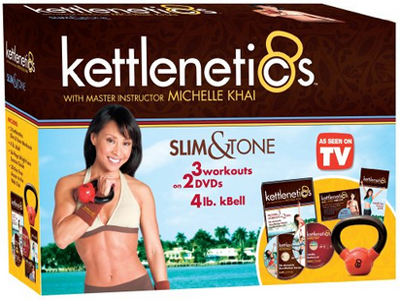 She has put out two DVDs, The Ultimate Body Sculpt and Conditioning with Kettlebells and The Ultimate Body Sculpt and Conditioning with Kettlebells Volume two. In this article I will be reviewing her first DVD. 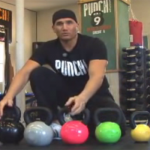 This DVD is good for both veteran kettlebell fanatics and for new kettlebell users. 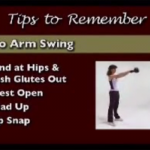 If you are completely out of shape and don’t exercise much at the moment you could find this DVD difficult, however you can use a smaller kettlebell to make the workout more manageable or do a lower number reps to begin with. Age is not an issue, Lauren Brooks’ workout partner in the DVD is a lady in her early fifties. If you want to lose weight and get toned you should consider this DVD. Two workouts are included. The first one is a fifteen minute fat blast workout. This is a perfect workout if you don’t have time for a longer workout or don’t want to exercise for extended periods of time. It is an intense workout that will get your heart rate up to the best range for fat burning in half a minute. The workout is divided up so that after one minute of work you take a half a minute rest. 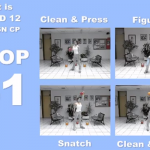 A counter on the screen helps you count the number reps. If you want a more lengthy workout you can double this workout. The second workout is the forty minute follow along ‘Sculpt and conditioning workout. There are sixty second breaks between the more intense sections where you can either stop and rest or do some low intensity exercises. Also included is the ‘Joint mobility section’ that takes you through warm up and cool down exercises. At the beginning Brooks talks you through the correct form for fifteen exercises so that you can follow along and check that you have the right form. Production of the DVD isn’t great, it is low budget and it shows. However, the workouts are of a high standard and Lauren’s instructions are clear and simple to comprehend so you shouldn’t allow bad production alone to put you off this otherwise high quality DVD. 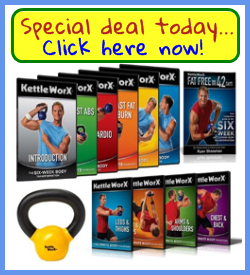 Jeff has written articles at kettlebell HQ on choosing a kettlebell [http://kettlebellworkoutshq.com/what-size-kettlebell/] and Kettlebell workouts for women [http://kettlebellworkoutshq.com/kettlebell-workouts-for-women/].